Some material defects are easier to spot than others. There are certain clues that material defects exist in any home. But clues are just the beginning. When you see irregularities such as foundation cracks, or bulging and deflection along a roof, interior or exterior walls, you’ve got a pretty clear indicator that something bigger might be lurking. According to InterNACHI, a material defect is a specific issue that poses a risk to people or adversely affect the property value. Reporting defects helps the home buyer know whether extensive repairs are in the near future, and in some cases they can rescue a house that might suffer widespread damage in the long run. Here are a few of the most common material defects to the function and integrity of a home, and how to spot them. 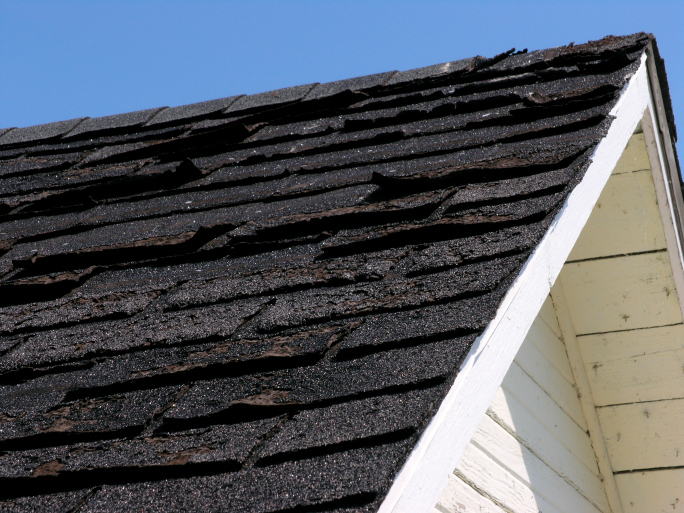 Roofing defects can expose the whole house to water infiltration. Missing shingles, missing or improperly installed flashing, improperly flashed or saddled chimneys and degraded flat roofing materials can all allow water to penetrate the structure. Over time, they can also rot the roof deck. And if any bulging or other irregularities are detected, those could indicate a structural problem. Foundation cracks are often the first visible sign that some structural movement has either happened in the past or is an ongoing issue. But not all cracks are structural; some are only cosmetic issues. In basements and crawl spaces, footings and piers with improper support, joists with no support at all, and rotten structural members can all spell trouble. And if notching is observed near the center third of a joist, where the live load has the most effect, its integrity is severely compromised. Some wiring defects pose both an electrical shock risk and a fire hazard. 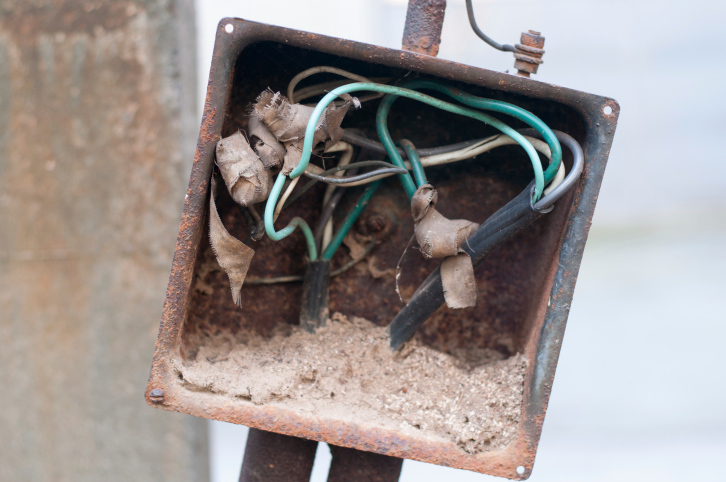 Open or missing junction boxes where wiring connections are exposed instead of protected, loose wiring, and damage to wires that removes the insulating cover all pose a shock and fire hazard. At breaker or fuse boxes, watch for signs of charring, loose wires, and improperly seated wired on the bus bars. You’ll likely see plenty of potential defects as well as material defects throughout your career. Inspectors are only required to report material defects, or those that are actual and observed defects that have the existing potential to cause harm to people, damage the property value, or both. 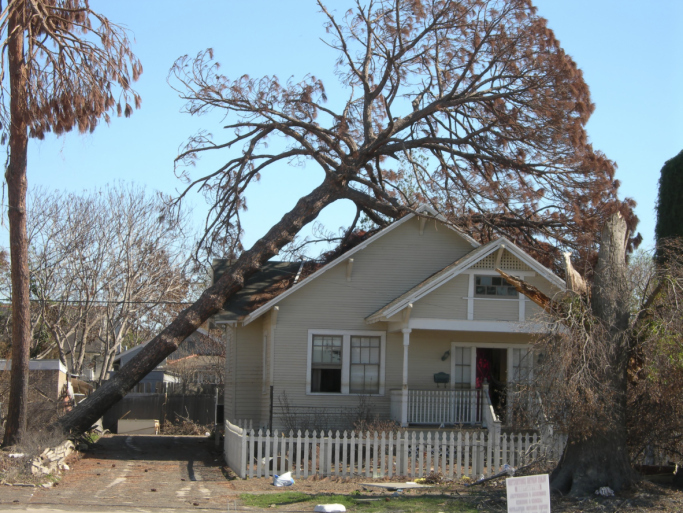 Potential defects don’t adversely affect property value or pose an existing safety hazard. Potential defects can be a guessing game, because you don’t know when they may or may not become material defects, and you might not know the true source. And InterNACHI says you could face some liability if your guess is incorrect. Photos help as evidence of a material defect, so those should go into your report. The list of defects that you might find in a home inspection is extensive, and you’ll probably find new ones with a fair amount of regularity. But some defects are especially common as well as potentially dangerous and expensive to repair. The longer you’re in the business, the easier spotting material defects will become. ICA School helps you understand the ins and outs of material defects throughout your training course. You’ll learn what to look for, why it’s important, and how to create a report that reflects what you’ve discovered. If you’re ready to start training for a rewarding career as a home inspector, enroll now and you could be certified in as little as a few weeks.